Looking to buy a home today? You're facing a double whammy. Both housing prices and mortgage rates have been rising, and both trends show no sign of slowing. Fortunately, there are steps you can take to deal with higher prices and rates. Mostly, it involves extending your search to a greater number of communities, buying a home with a price tag that is lower than the maximum you can afford and being open to buying a residence that might need more work after you move in. A bit of realism helps, too. Homes are more expensive today. Rates for 30-year, fixed-rate mortgage loans have only flitted briefly under 4 percent recently. Buyers today must accept these truths. "I wish I had a miracle answer," said Sarah Bowles, brokers associate with Denver-based real estate company Urban Habitat. "My thought, though, is to set the expectations in the beginning. With a low inventory and super-competitive market, I have to coach my clients a bit differently than I had two or three years ago." The National Association of Realtors reported that the median sales price of existing homes across the country stood at $228,400 in February. That's up 7.7 percent from the median price of $212,100 during the same month one year earlier. That year-over-year price jump was the biggest since January of 2016. It also marked the 60th consecutive month of year-over-year median price gains. Mortgage interest rates are also higher than where they stood a year ago. Freddie Mac reported that the average fixed mortgage rate for a 30-year mortgage was 3.97 percent as of the week ending April 20, a decline, actually, from prior weeks. A year earlier, that rate was 3.59 percent. Freddie also said that the average rate on a 15-year, fixed-rate mortgage was 3.23 percent as of April 20, up from 2.85 percent one year earlier. This means that buyers will need to spend more to purchase a home this year. Denise Supplee, a real estate agent and operations director of Philadelphia-based SparkRental.com, said that buyers who want to navigate this market need to be flexible. This means considering homes that might need a bit of work. These residences tend to be less expensive, and can provide some financial relief to buyers struggling with the twin money hits of rising rates and higher housing prices. "Buyers need to be flexible in their wants, ready to put some sweat equity in and, perhaps, even widen their location choices," Supplee said. Tara Kirk, real estate agent with Keller Williams Sunset Corridor in the Portland suburb of Hillsboro, Oregon, said that she recommends that buyers who are worried about price look for smaller homes than they had originally planned to buy. Doing so is a way for buyers to steadily build equity over time. When they are ready to later move up to a larger home, they can take the equity from the smaller home they bought, assuming its value rose during the time they owned it, and use it to help buy a larger second home. "I counsel my clients that the first home they buy isn't their forever home," Kirk said. "Starting off with a townhome or condo while they build equity is a solid idea." Chris Rediger, president and founder of Aurora, Colorado-based brokerage Redefy, said that buyers should consider the homes that he calls "leftovers." These are the residences that didn't sell during the busy spring or early summer seasons. These homes might have problems, and might need some remodeling, but their owners are often willing to reduce their sales prices as they see buyers snatching up neighboring homes. Rediger also recommends that buyers target neighborhoods that aren't yet hot but might soon be. It's possible to find homes at a lower cost here. "Find diamonds in the roughs of neighborhoods that are up and coming," Rediger said. "Not a full flip, but consider homes that are in areas of rebuild and revitalization. Often these are just outside of city centers or prime suburbs. It will pay off in the long run." The big challenge of rising interest rates? They will boost your monthly mortgage payment. That's why Jason Walgrave, a real estate agent with RE/MAX Advantage Plus in Savage, Minnesota, recommends that buyers worried about cost never buy the most expensive home, and take out the biggest mortgage, that they can absolutely afford. Instead, buyers should aim a little lower. 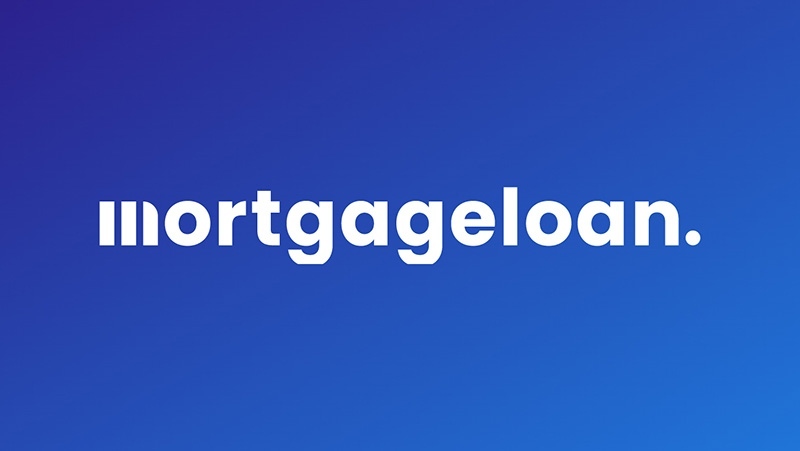 If a mortgage lender pre-approves them for a maximum mortgage loan of $300,000, buyers should instead shoot for a home that costs maybe $270,000, leaving them some financial wiggle room and giving them lower monthly mortgage payment. "Often, banks will lend you an amount that they say you can afford. But I would resist the urge to buy a home that hits right at the top of that range," Walgrave said. "This is what got people in trouble 10 years ago. Focus instead on what you really need in a home." Anthony Gilbert, a real estate agent with the REALFX Group in Snoqualmie, Washington, said that he recommends that his buyer clients first meet with a mortgage lender before they begin touring homes for sale. Lenders can pre-approve you for a mortgage, analyzing your credit and financial documents to determine how much of a loan they are willing to give you. Armed with this pre-approval, you’ll know how much you can afford to spend. And if you want to be fiscally prudent, you can target homes priced below this maximum loan amount.